Limousines and luxury cars of the highest quality can be found at 1 Limo 2 Go. This company has everything from classic Sedans, antique Rolls Royce and the latest stretch limos. Arriving in luxury to any event or party let’s everyone know that you are there to have an especially good time. For weddings, these cars are the perfect way to arrive and leave in style. 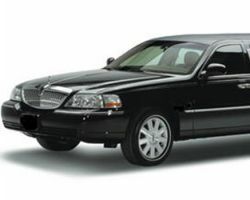 There is no company with a better selection of limo rentals in El Paso. While you may not be able to afford the car of your dreams, you can certainly rent the same car for a day from Texas Exotic. 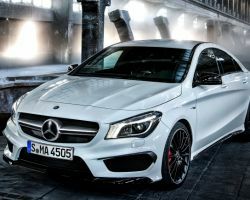 The elite cars this company offers are the best the industry has to offer. 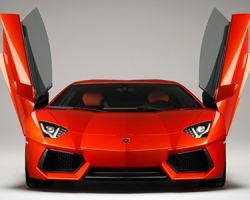 For exotic car rentals in El Paso, TX, this company has everything from Lamborghini to Ferrari and Aston Martin. You can cruise around town and feel the power in these sports cars or rent one for a wedding and arrive to your special event in total sophistication. Renting a luxury car for your wedding day is the best way to make the day special from beginning to end. You can rent exotic cars from W Luxury Car Rental and use the car to get to the ceremony, move to the reception as a newly married couple, and then drive away into the night as you head out for your honeymoon. They have chic cars, the classics and sports cars that will suit the tastes of any car enthusiast. Have you always dreamed of getting behind the wheel of a powerful sports car? 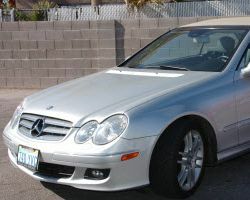 Dream Car Rentals gives you the chance to rent and try your favorite vehicle for the day or for a special occasion. Whether you want something more fun like a convertible or would like a sports car with more power, this company can accommodate. The best way to reserve your dream car and make a reservation is to call the company and talk to the experts who are always there to help.